When it comes to parties, the more food, drinks, and people, the merrier. A merrier party might also mean accidental bumps, messy spills, and other home party mishaps. 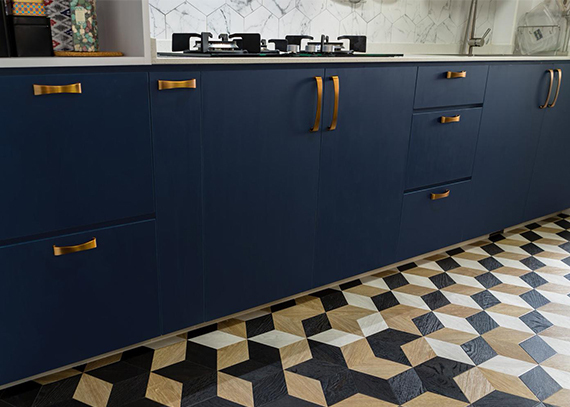 The bottom line is, parties are unpredictable, and your flooring, being a permanent big-ticket item in your home, is a precious asset that you’d want to protect during house parties to ensure it lasts. On top of that, you want to make sure your flooring is generally safe for all party guests. Building up a party-friendly home or hosting a big party at home? Here, we have some tips on the best types of flooring for parties, how you can prepare your floors for a house party, and some house party cleaning tips. 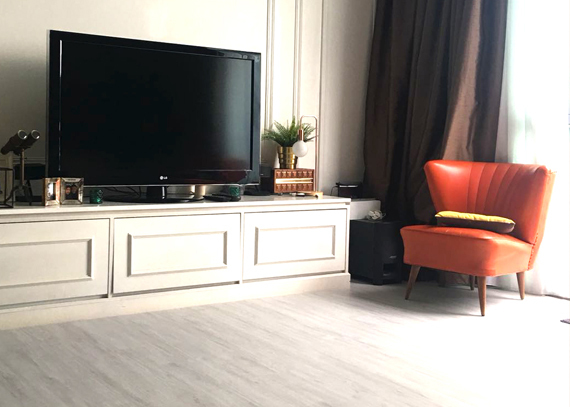 If you’re a homeowner considering flooring options for your new party-friendly house, The Floor Gallery (TFG) highly recommends vinyl flooring for parties. Vinyl flooring is a top choice amongst party-hosting homeowners due to its low maintenance features. Break little to no sweat when there’s a food or drink accident. Vinyl flooring will only need basic wiping with an ordinary damp cloth – hello easy party cleanup and goodbye sticky floors! 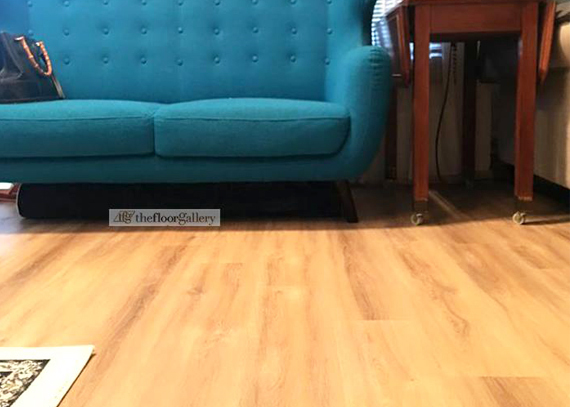 While we never really know what our guests bring to the dance floor, vinyl flooring is a great option when it comes to protecting your house floors. 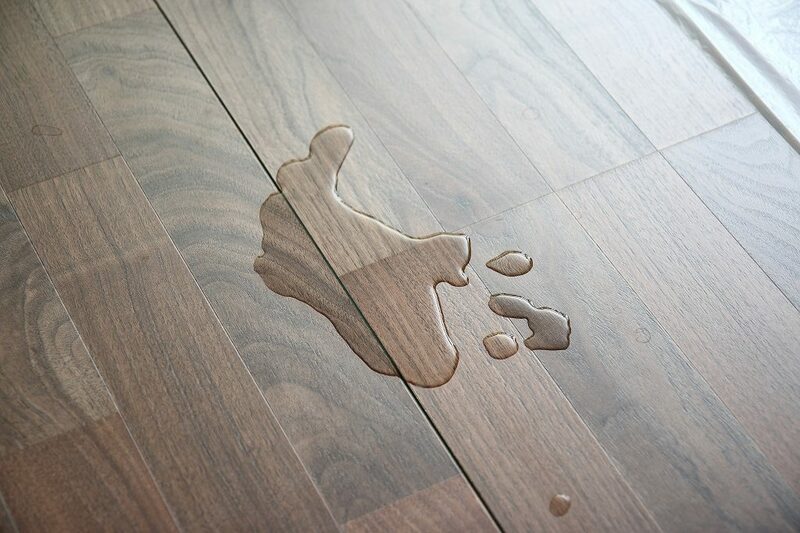 Not only does it have scratch-resistant features, vinyl flooring is water-resistant – making it immune to glaring coffee stains – and has a wide array of high slip resistance textures as well. This reduces the likelihood of slips and nasty falls. If you find that vinyl flooring is suitable for your house, check out the wide range of eco friendly vinyl flooring that we offer here. 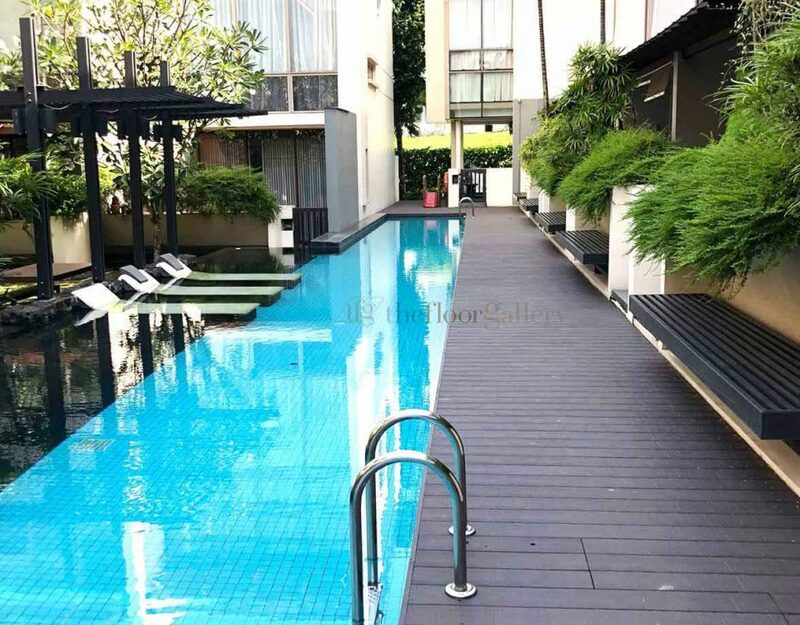 Alternatively, if you are looking to introduce a breath of fresh air to the party by means of an outdoor space, be it a garden or balcony, you could consider wood decking as well. TFG’s eco-friendly wood decking options are slip-resistant, ensuring a greater and safer time on the floor. If a downpour occurs before your party (and hopefully not during), there is no need to tip toe cautiously on semi wet floors just to avoid slipping. Being heat-resistant as well, you will not have to worry about the dance floor literally heating up! For those who already have hardwood flooring installed in your home, here is something to note for your big party preparation. The biggest no-no is waxing your wooden floor before the party. 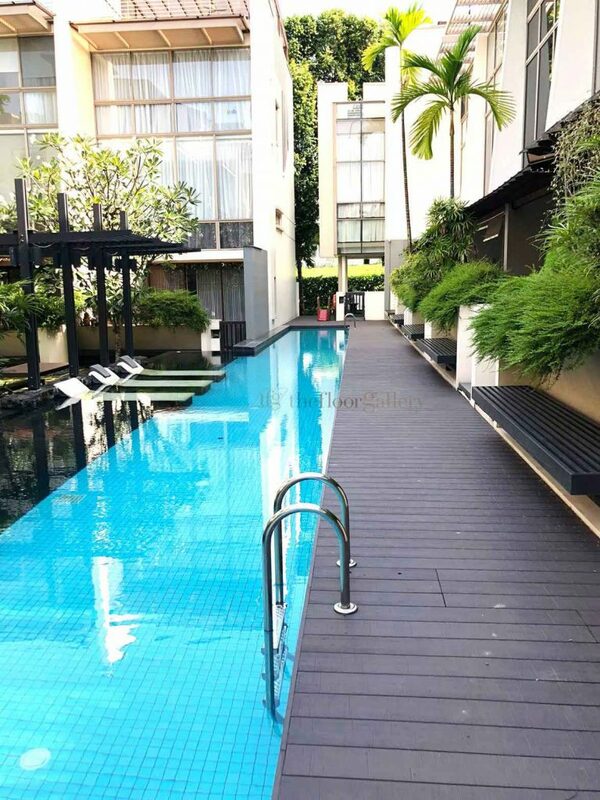 We understand that you may want to impress your guests with a glossy, pristine floor. That being said, guest safety is still very important, and you want to prevent a slippery and dangerous dance floor at all cost. Do you have questions about installing vinyl flooring in your home? Feel free to get in touch with our vinyl flooring experts HERE. In the meantime, happy party planning!